An elegant doily adds a classic touch to any room. 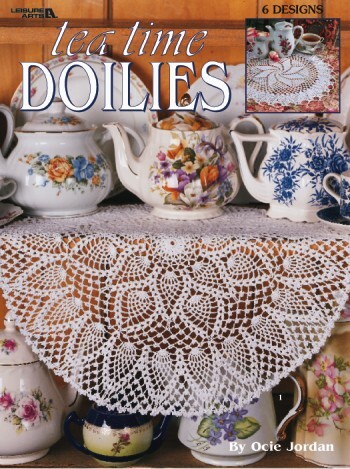 In this leaflet, you'll find extraordinary doily patterns along with beautiful photography that will inspire you to create an elegant selection of doilies. Softcover � 16 pages.